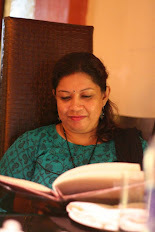 It's monsoon and there won't be one Hilsa recipe on the blog of a Bong girl..is not fair, right? 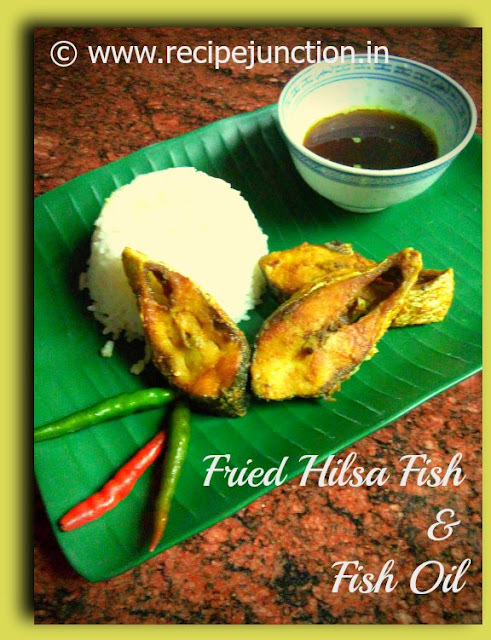 Yes, I thought so and I am going to share a very simple and lovable Hilsa recipe today. Even I have done an extra special photo-shoot with the hilsa fish this year. 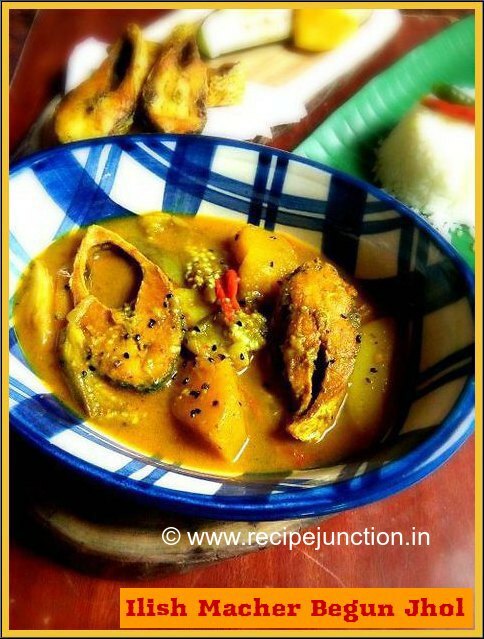 If you know any Bengali, you must have heard about Ilish(Hilsa), sometime from their mouth. Bengalis love fish, but their love for Hilsa/Ilish is in some another level. Wondering why, because of the very distinctive taste this fish has. It's said that no part of this fish is wasted, as all its part, i.e., fish oil, fish row, fish head, everything is so tasty. Hilsa fish is also very nutritional in respect to other fish. It is rich in Omega-3 fatty acids and contains lots of health-beneficial minerals like calcium, potassium and phosphorus. 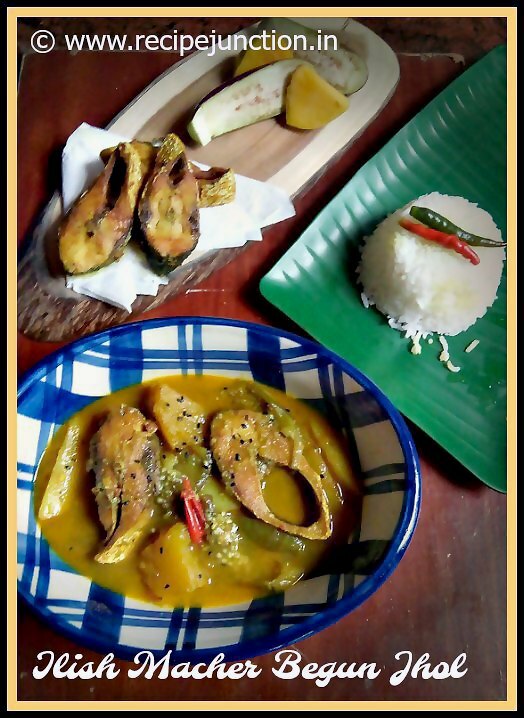 Today I am sharing a simple but very popular recipe of Aloo-Begun Diye Ilish macher Jhol i.e., a thin curry of Hilsa fish with brinjal and potato but I add few pumpkin pieces too in the curry and my family love it very much. Black cumin or nigella seed : 1 tsp. Apply some salt and turmeric powder allover the fish pieces and keep aside for at least 30 minutes. Heat 1 tblsp. oil in a pan and fry the fish pieces. While frying, fish will leave lots of oil as hilsa fish contains a lot of fat. After frying, do not throw the oil. Cool and enjoy the fish oil with hot rice. Usually, we do not intake the oil in which we fry fish but this fried hilsa fish oil is very tasty and very nutritional. NOTE :: do not fry hilsa fish for long time, the taste will detoriate, fry till they are light brown in color. For making fish curry or jhol : Heat 1 tsp. oil in a pan, add the potato, brinjal and pumpkin pieces and saute for couple of minutes and remove from heat. Now add another 1 tsp. oil in the same pan, temper with black cumin and slitted green chillies. When they start to sizzle, add tomato pieces. In a bowl, take all the powdered spices and 2 tsp. of water, mix and add this spice mixture to the pan. Saute for couple of minutes and then add sauteed potato, pumpkin and brinjal slices. Mix with the spices and saute for another 1-2 minutes. Now add 1-11/2 cup of water into the pan. Season with salt and cover the pan with a lid. Let it cook in medium heat. 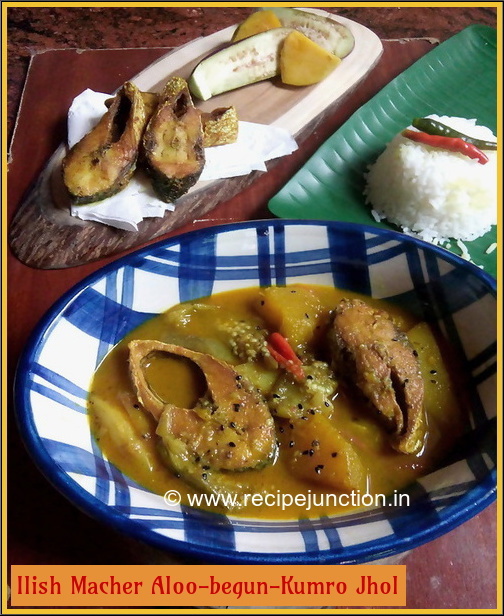 When vegetables are half-cooked, add the fried hilsa pieces into the curry. This is a curry based dish that means there must be enough fish curry or macher jhol left when you remove the dish from heat. But its upto you how you like your fish curry, thick or thin. But for this dish to enjoy fully, I can vouch that a medium consistency curry is best. ENJOY WITH FRESHLY COOKED HOT WHITE RICE. THAT'S ALL YOU NEED FOR A MEAL WITH THIS CURRY.